Environment is defined as the conditions in which a person, animal, or plant lives or operates. Within an environment exist tiny seeds of potential growth. In business and especially as an entrepreneur an idea is a tiny seed that grows into a result. With the proper cultivation and sunlight a seed becomes more than what was expected. The same concept is applied in business and in companies when talking about innovation. How does a company take the seeds of ideas and innovation and cultivate them to translate into results? In business, a Green Room is a term referring to a space whether it be physical, emotional, or mentally where teams can cultivate and innovate ideas. The office space HeadRoom in Media, PA exemplifies the meaning behind creativity and innovation. 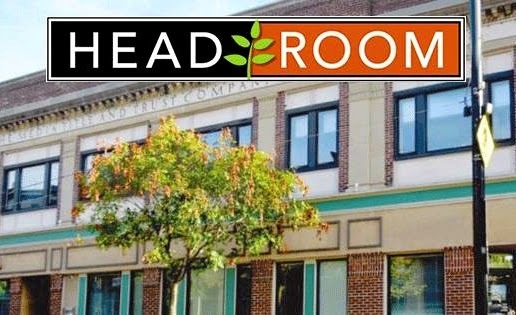 HeadRoom is an office space in Media, Pennsylvania for people looking for a workspace or office to meet with clients, meet with employees, and brainstorm ideas. The first aspect of HeadRoom that I noticed was the color, the openness, and finally the light. 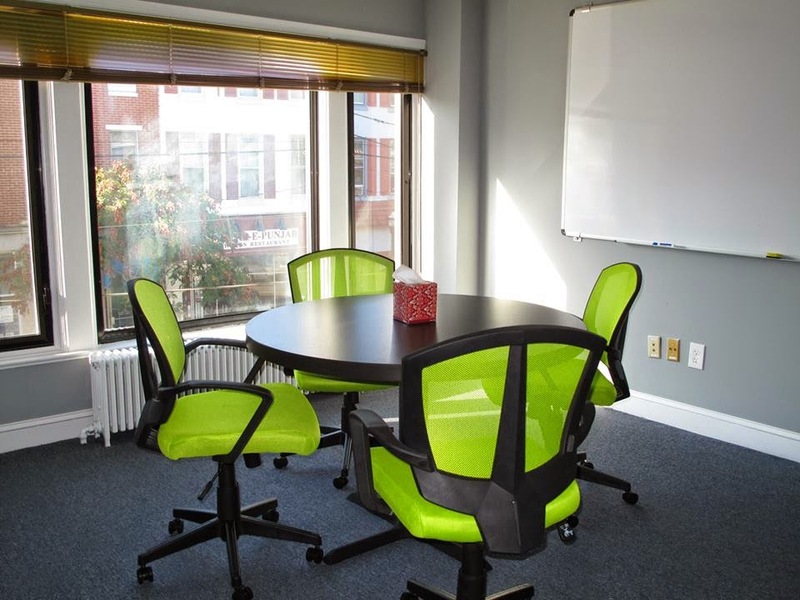 The color of the office represents the growth that John Tooher on the CEOs and Owners of HeadRoom hopes to inspire and cultivate within the walls. Everything about the set-up and organization of the office space contributes to the cultivation of that growth. HeadRoom is the office of the future, the office space where a team can cultivate the growth of a company, inspire ideas, and develop a strategy. HeadRoom is an example of such a Green Room. The ideology, the background of the owners, the space itself, exemplifies creativity and exactly what the term is supposed to mean. 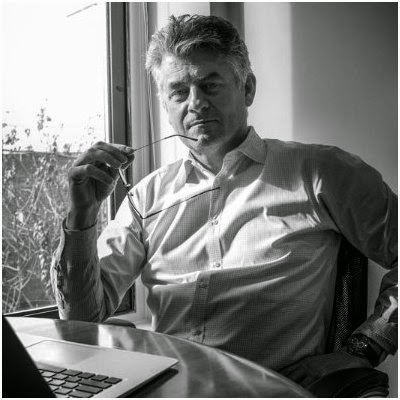 John Tooher, Managing Partner of HeadRoom was born in Ireland, for business he worked in Germany, the Netherlands, the UK and finally, King of Prussia, Pennsylvania. He started out in GE as a Process Engineer then decided to go work for 3M in Germany. What brought him to the United States was a company called Pinder Set Inc. whose main customer was 'Yellow Book'. 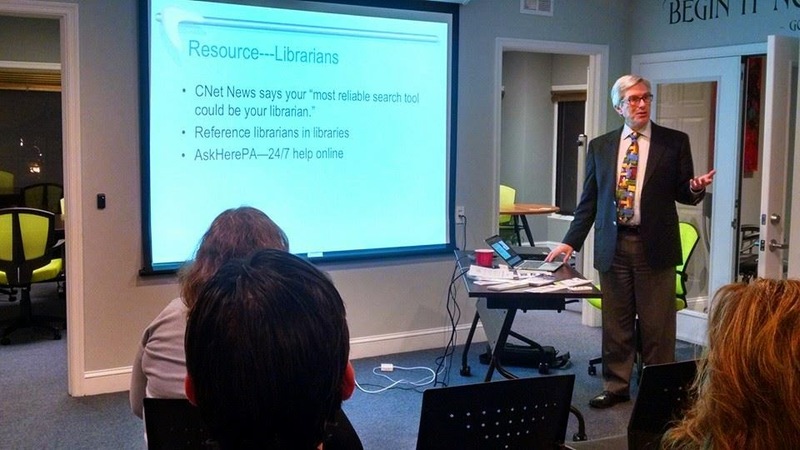 He supported the transition from print to online. 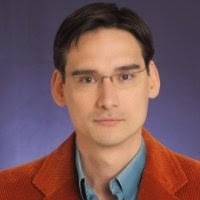 His background of supporting a global culture and supporting the critical analysis of a project prepared him to create the environment of innovation. While working in King of Prussia, he and his business partner kept noticing the common theme or concern of a start-up that seemed to crop up - that of needed space. As an entrepreneur, Starbucks is a common place to meet and talk business. Unfortunately, it does not always have the privacy or desk space to provide a professional atmosphere. John Tooher and his partner Dan Lievens’s background and experience is the backbone of HeadRoom. While working in King of Prussia, him and his business partner kept noticing the the common theme or concern of a start-up that seemed to crop up that of needed space. As an entrepreneur, Starbucks is a common place to meet and talk business. Unfortunately, it does not always have the privacy or desk space to provide a professional atmosphere. John Tooher and his partner Dan Lievens' background and experience is the backbone of HeadRoom. Where does growth start? Where does an idea originate? How does an idea grow from a seed to the fully grown plant of execution? HeadRoom provides the environment to help the ideas that an entrepreneur has grow into a strategy and provide a plan for execution. HeadRoom utilizes the idea of nature and the symbol of a plant to represent the cultivation and inspiration of growth. HeadRoom has 'Meet-ups' or Networking events and hold workshops to support or cultivate the growth of a new business. The same business that started out as an idea in the mind of an entrepreneur or owner. Entrepreneurship is innovation. That innovation needs to be supported, grown, and cultivated. 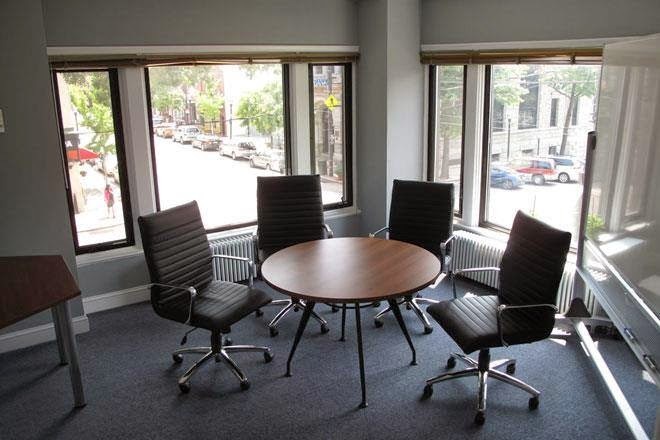 There is a conference room, offices, meeting rooms, a private consultation room. The amenities include cubby space and a kitchen. The light, the colors, the workshops, the networking events, the quotes above the walls, and how everything is arranged including the open space exemplifies creativity, professionalism, and support in growth.